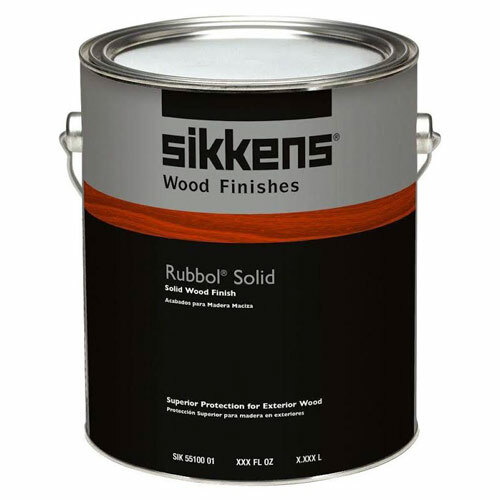 Rubbol Solid Stain is a hybrid alkyd/acrylic with the advantages of both technologies. This formula offers excellent penetration and adhesion over both bare and previously coated surfaces. 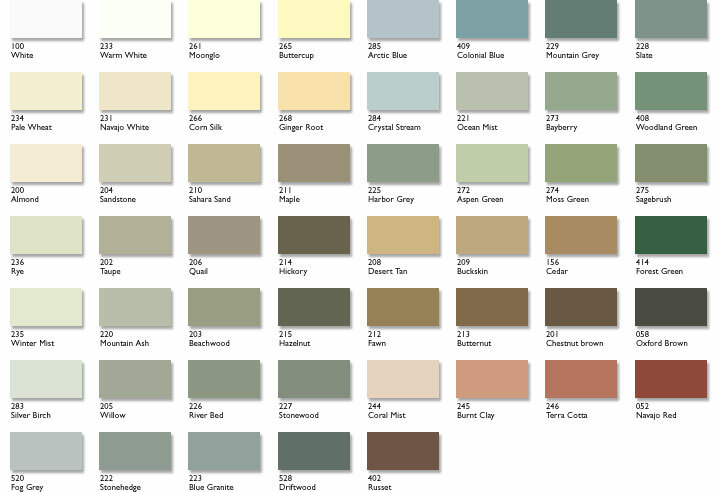 This premium, solid color stain has a low sheen finish that will complement any décor. Rubbol Solid Stain's lightfast formula ensures long-term beauty of the wood surface, enhances exterior wood with a bright and smooth finish, with easy application and soap and water clean up. All types of exterior wood, except exotic hardwood.